Children’s hours are subject to seasonal change. Advanced bookings are required for all Spa Appointments; Group Bookings of 5 guests or more require a minimum 3 weeks pre-booking. A valid credit / debit card or a company account is required at the time of booking to hold all spa reservations. Names of individual guests are required for all bookings. Prior to making your appointment, it is your commitment to notify us of any medical condition which we should know, or if your medical condition consequently change after your booking has been confirmed. We recommend if you please consult your doctor prior to visiting the spa; if you have a known allergy, pregnant or have had cancer within the last 5 years, or suffer from a medical condition such as high blood pressure or diabetes. Please kindly arrive for your spa appointment minimum of 15 minutes before your booked time to enable you to complete a consultation form and prepare for your spa treatment, use of the steam room, sauna or pool before your treatment will enhance your relaxation and receive the full benefit of your spa treatment. 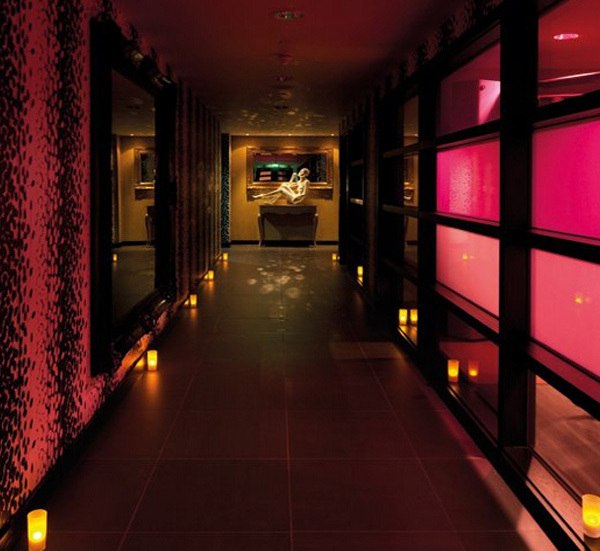 If you would like to use the spa facilities, please arrive at least 60 minutes before your scheduled time. We offer our guests a suitable treatment schedule, please be advised we will not be able to guarantee treatments extension or rebooking for late arrivals and discounts will not be applicable. Treatment Time include guest consultation and after care advise. Robes, Towels and slippers will be provided on your arrival. Complimentary guest parking is available for all our guests; we recommend if you please take necessary safety measures to ensure safety of your vehicles. 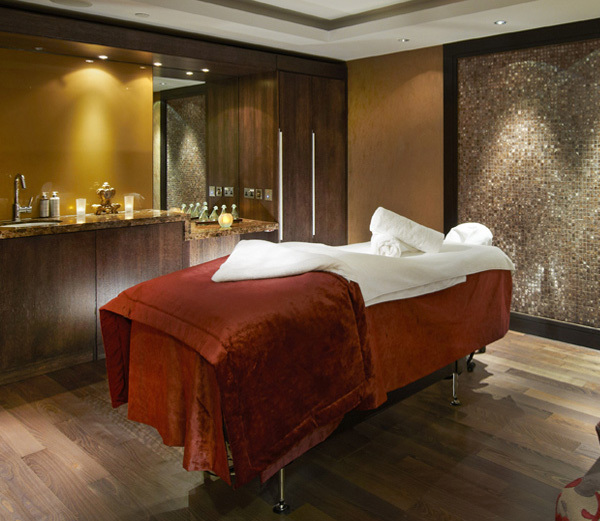 Kallima Spa or Hilton Syon Park management will not accept liability for any accidents, damage or loss incurred. If you must cancel, re-schedule or alter an appointment, please advise our reservations desk 24 hours in advance and 3 days for groups of 5 or more. No-shows and cancellations received less than 24 hours and 3 days (groups of 5 or more). Will be charged for all scheduled services at full price. Once all bookings are confirmed we will not be able to guarantee availabilities on rebooking or alterations; an additional charge may be incurred for any changes on your bookings. Guests with treatments booking may enjoy the use of the Snug; We request before relaxing in the Snug for guests to please change from your gym clothing or wet swimwear, so as you are comfortable in our warm loungers and sofa. The use of mobile phones within the spa facility is prohibited, except in designated areas. Personal digital lockers are provided during your visit, we advise that you please remove any jewellery and leave all your valuable items on the lockers provided; we regretfully unable to take any responsibility for any damage or loss of items within the facility. Lockers are for day use only. Please be advised any personal items left in lockers will be removed at the end of the day and placed in lost property for a maximum of 3 days and will be disposed accordingly. Children over the age of 7 years must use the communal change areas, or family change facility. We advise all guests to wear appropriate swimwear or a towel at all times in the sauna and steam facilities. These facilities are available only for the use of guests over the age of 16. Pregnant ladies are not recommended to use any Heat Facility. We ask guests to shower before using the swimming pool. Swimming pool is NOT supervised. CCTV equipment and Emergency call alarms are installed throughout the pool area. The pool depth is 1.2m. No diving or running is permitted in the pool area. 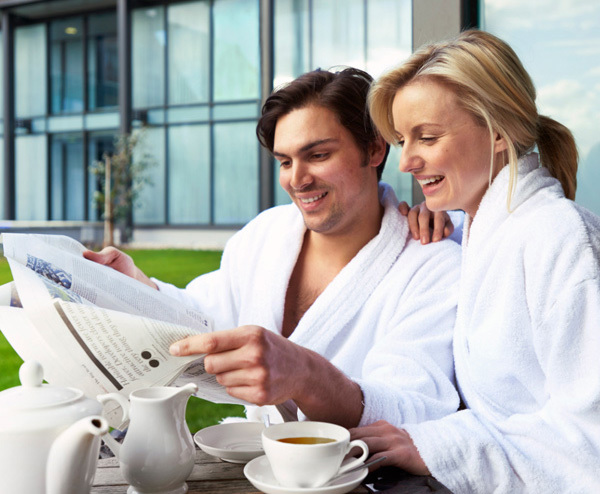 Guests wishing to use the Gymnasium must be able to declare that they have read, understood and agree to the Health Commitment Statement as posted in the Gym and Spa Reception. Guests under the age of 16 are not permitted in the gymnasium, unless agreed by the Management. Please ensure for your own safety, for any questions please speak to a member of our reception or spa team before commencing exercise. 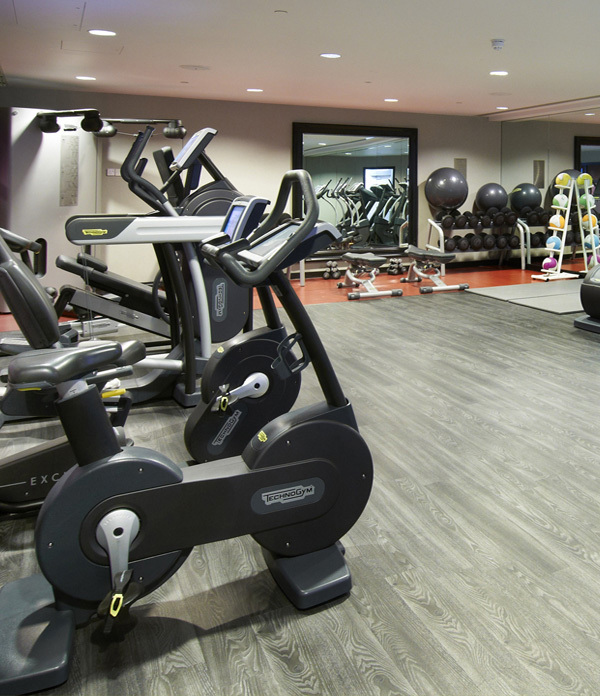 Guests are required to wear appropriate clothing and footwear in the gym, and to wipe down the equipment after use with the towels provided. Cold water is also provided from the dispenser in the gym. 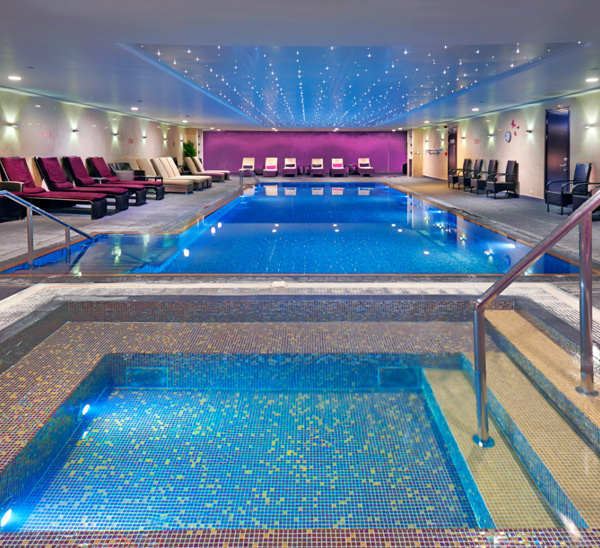 For non-hotel guests we offer day spa packages and day spa passes. Day Pass for use of spa facilities is £75.00 weekend / £50.00 weekday per person. For guests receiving treatments of 45 minute / 30 minutes or less will be able to use the spa facilities at 50% off on day pass rates. We very much look forward to welcoming you to Kallima Spa.